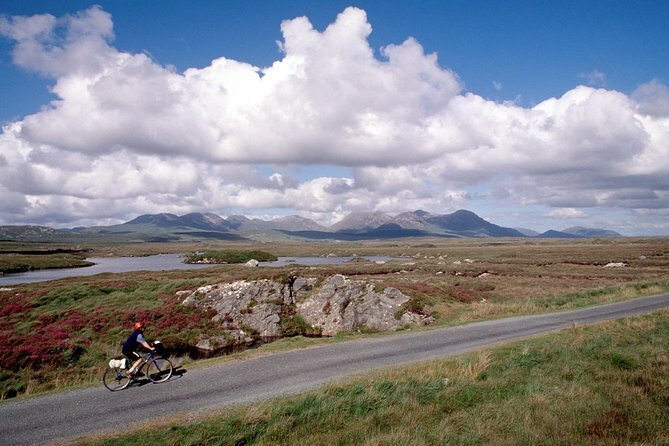 Mayo Day Tours – Bus Tours, Walking, Boat or Cycling Tours in or around County Mayo. 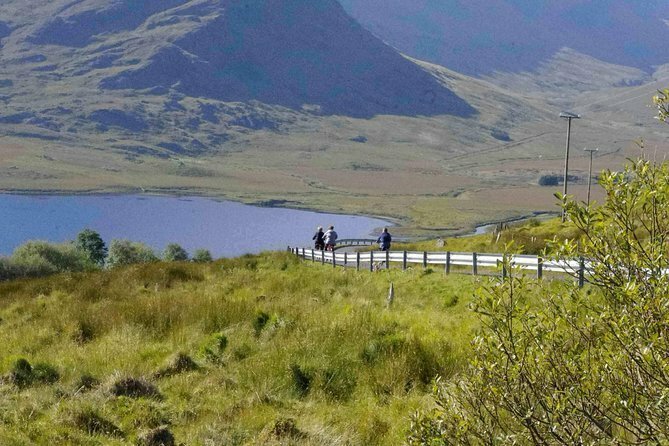 Bus Tours, Walking, Boat or Cycling Tours or Entry Tickets to Visitor Experiences in or around County Mayo. 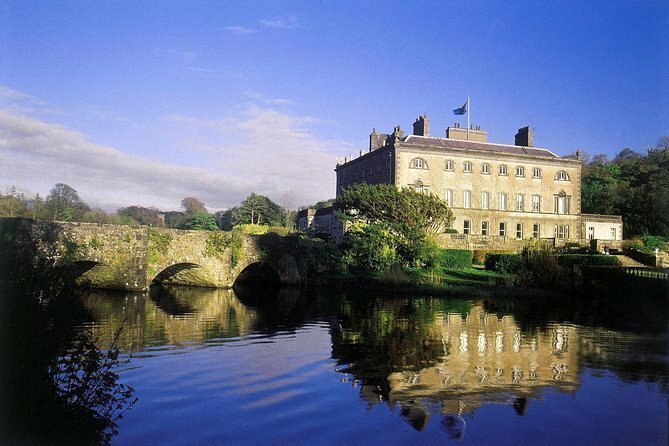 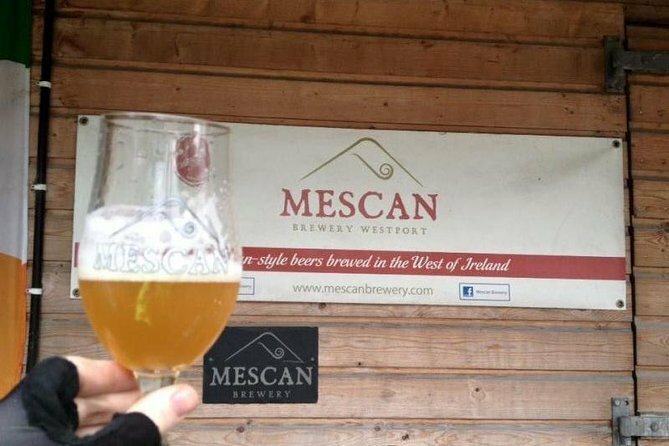 These tours either depart by bus from Westport or Cong.